Today a growing number of older adults – both Christians and their neighbors – are discontent with current cultural assumptions about retirement. Some sell the idea that retirement will be a perpetual vacation; others that it’s “unbiblical” to retire. Still others are concerned finances won’t ever allow them to fulfill their retirement aspirations. How should those entering retirement think about money, work, time, family, leisure, and a life of purpose? 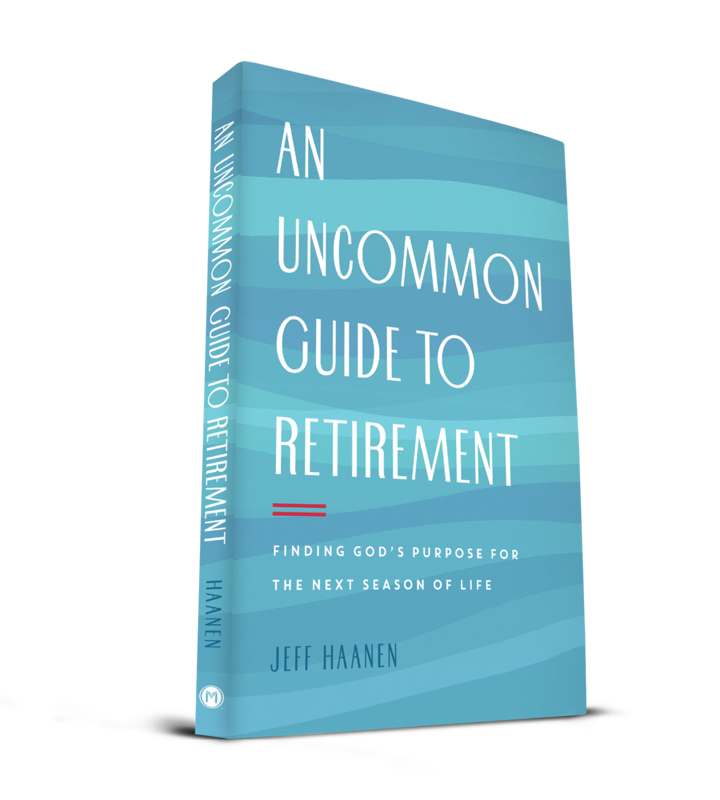 If you’re retired or thinking about retirement, this is a practical guide for discerning God’s calling for a new season of life. 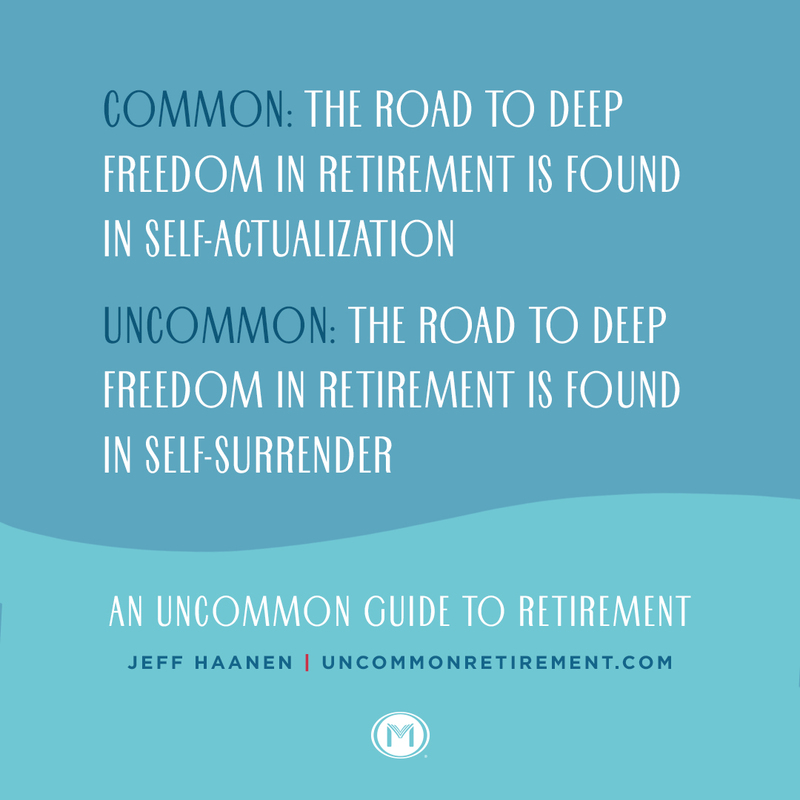 Visit uncommonretirement.com to download the free study guide.